VS2015 would remember connections to on-prem TFS servers. VS2017 keeps forgetting them. Furthermore, when using Manage Connections to connect to a server with n Collections (e.g. vstfpg03 which has n=3) , it prompts for the credentials n+1 times. 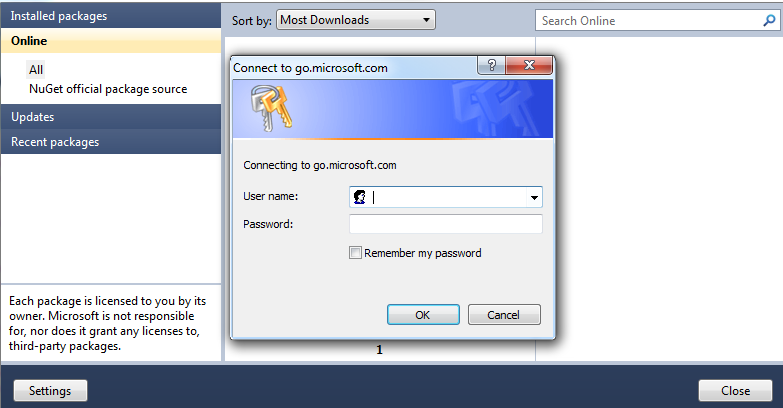 My Windows domain password was changed. Upon opening a solution connected to TFS: The first time, VS says it can't connect to TFS, and the solution will be opened offline. 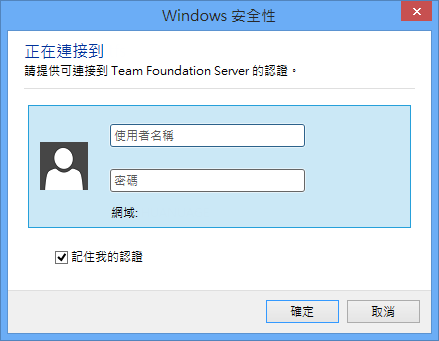 In case a TFS is in a domain (a domain on a server machine or even on Azure) or in the same workgroup, and the machine where the user is linking a database from SSMS is a part of the same domain/workgroup, there is no need to explicitly specify TFS credentials (user and password).